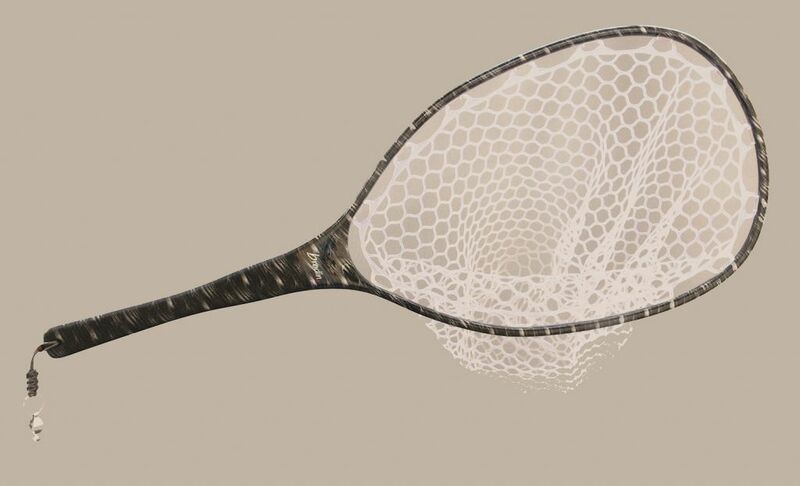 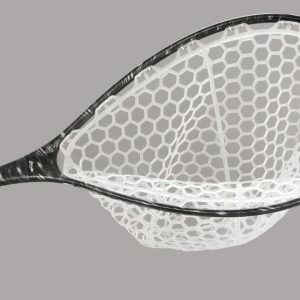 New this year is the Brodin Pisces Zorro Net. 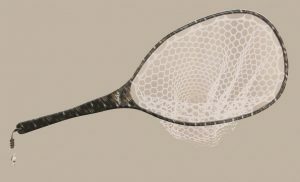 Great as a wading or float tube net, the Pisces Zorro was built with 100% carbon fiber and a rubberized handle so it won’t slip from your hands. 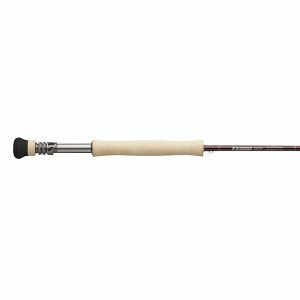 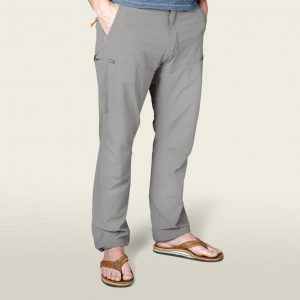 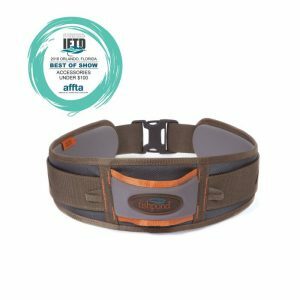 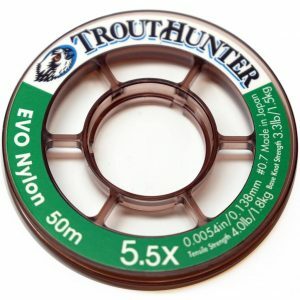 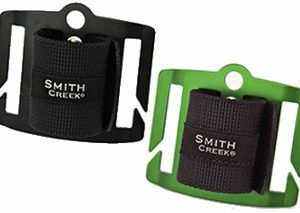 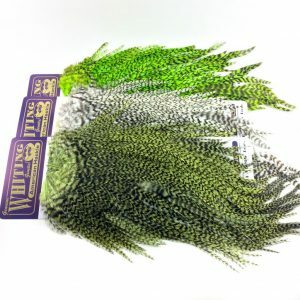 33″ overall length with a 12″ by 18″ opening that will easily handle fish to 26″.